We bless and welcome you! 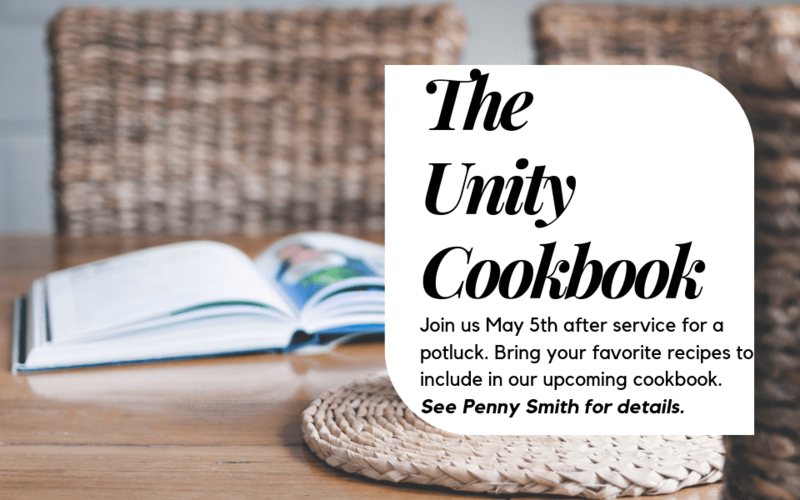 If you are looking for a warm, energetic, spiritual community and a place to learn and grow, please consider joining us at Unity Church of Jacksonville. 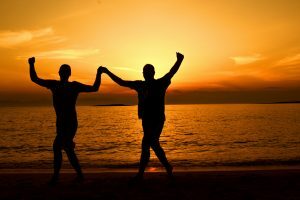 Some common responses we hear from newcomers are “the energy feels empowering and loving,” and “it feels like I’ve found my way home.” We are blessed by our many expressions of diversity and by our sacred connection to Oneness in Spirit. We trust that God is guiding your heart to a greater awareness of your potential and goodness. Our Inclusion Statement Because we celebrate, honor, and affirm the Divine Presence in every person, we welcome you. Unity Church is a community that is fully accepting of all people. We welcome everyone into our community without regard to age, abilities, race, religious beliefs, cultural background, gender, or sexual orientation. Unity Church is a spiritual community open and receptive to all who enter our doors. We believe everyone is here by Divine appointment. We welcome you, and we welcome your thoughts and ideas, for they add to our discourse. We welcome your gifts and talents, for they add to our resources. We bless you and affirm your wholeness, we deeply value your presence in this community. Welcome to Unity Church of Jacksonville! We invite you to join us Sundays and weekdays . . . for fellowship and spiritual enrichment and support! Unity Church of Jacksonville provides many opportunities to connect with friendly people, explore new ideas, celebrate, and grow spiritually. Some of the diverse opportunities include: Master Mind Group, Tai Chi, Insight Meditation, The Way of Mastery, Colorful Cooking, A Course in Miracles, A Course of Love. Please check the Classes Page or our Calendar for more detailed information on activities that might bless you! A Celebration through music and message of Truth Principles as taught and exemplified by our Way-shower Jesus Christ. Youth Education and Nursery are also offered at 11 am. Prayer Chaplains and Energy Healers are available after Service. 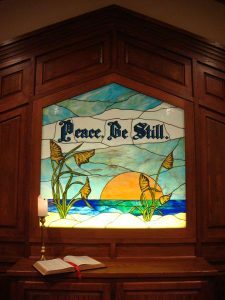 Guided, interactive, and silent 30 minute prayer and meditation inspired by The Daily Word reading in our intimate Peace Prayer Chapel. 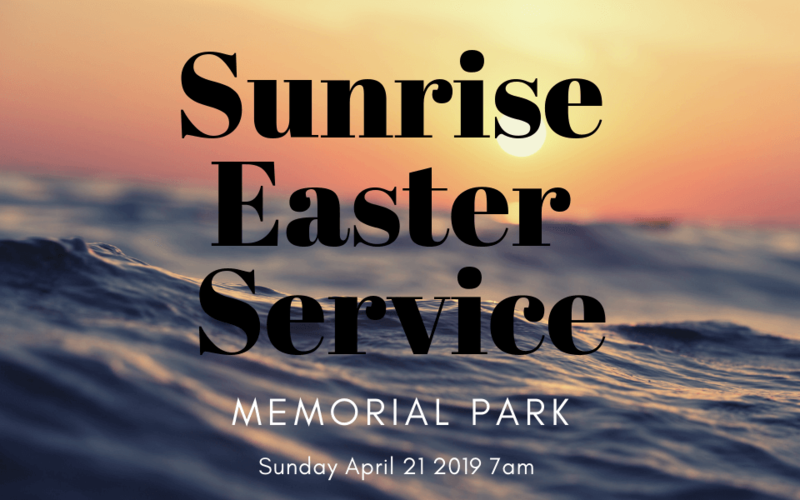 Names held in prayer are spoken aloud and a Prayer Chaplain or Minister is available for private individual prayer following the Service. The Light of God surrounds us. The Love of God enfolds us. The Power of God protects us. The Presence of God watches over us. Wherever we are, God Is, and all is well! Amen.